Fill out our “Housing Request” form and receive housing offers that will match your needs (free service)! Home Housing Fill out our “Housing Request” form and receive housing offers that will match your needs (free service)! We know that it can be confusing to understand which housing platform is reliable and trustworthy as there are so many options in Madrid to hunt for your new home. To make it easier for you, we created the “Housing Request” form which is a free service aimed to help you in finding the perfect new home in Madrid that matches your needs and expectations! Important: If you haven’t downloaded our Housing Guide yet, simply click here and get it for free. It contains all there is to know about lodging in Madrid. From Madrid and it’s best neigbourhoods to the available types of housing, reliable websites & trustful agencies, hints & tips and much more. Also feel free to join the Roommate & Flat Search forum on Facebook. Many young internationals use it to exchange information, find roomies and rooms, etc. If you would like to apply for our Housing Scholarship, simply click here and follow the instructions! Roomies & Flat Search (FB)! Once you have filled out and submitted the “Housing Request” form below, you will receive housing offers via email that match your specific search criteria! We collaborate with some of the most reliable housing platforms in Madrid so that you do not need to worry about any potential pitfalls. You will also receive an email confirmation with further useful links to support your search as well as available discounts for some of the platforms so that you are able to save some money. 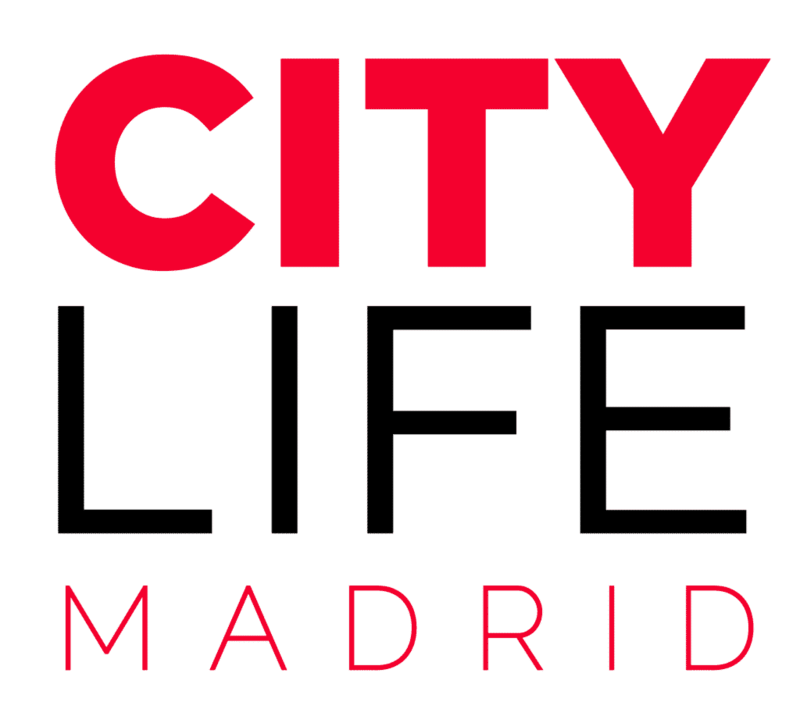 Please always check for potential agencies/platform fees before renting your new room/flat If the results don’t match your needs, feel free to contact us directly at info@citylifemadrid.com for further help. We also offer free contract reviews and can provide you with more hints & tips or simply give you our opinion! Good luck with the housing hunt :). NOTE: By filling out the “Housing Request” form you will also be able receive a free subscription to our weekly newsletter. The newsletter will prepare you for your stay in Madrid and keep you up to date with everything going on in this beautiful city! If you wish to unsubscribe you can do so at the bottom of the newsletter page. To go back to our main “Housing” page, click here.